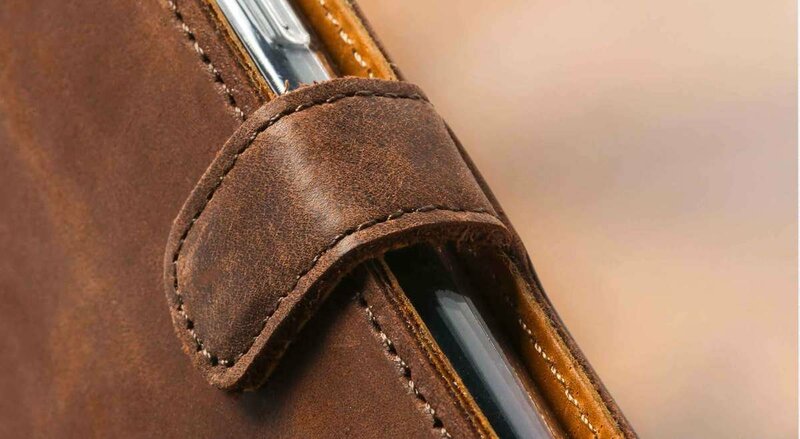 Fantastic folio style case, made from beautiful, high quality leather. This product will protect your phone for years & it will develop a lovely patina individual to your use. Great value for money. Very happy with the mobile phone wallet. Excellent quality, phone is held snugly in its holder. 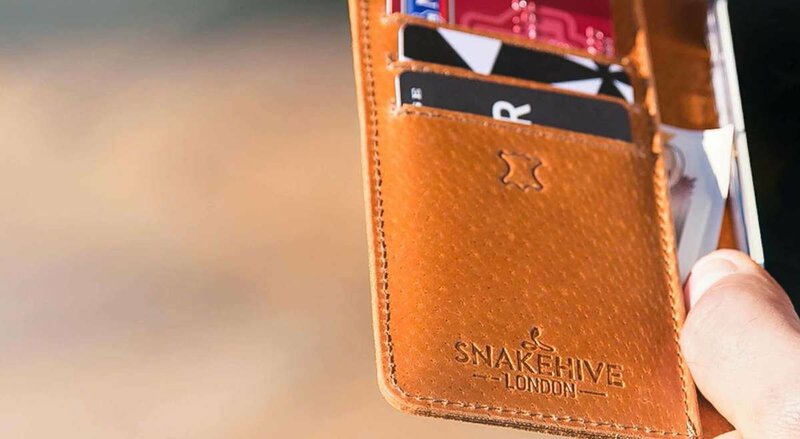 3 excellent card holders and somewhere to put your cash. Only downside for me is the opening to the fingerprint reader is a bit on the small side. The product was like described, a high quality leather case, and the phone fited very nice. Superb case for my S8. Snakehive are simply the best. Good quality, well made & protects my phone. Leather has developed a patina as expected with constant handling. Highly recommend. This cover is beautifully crafted, it's soft smooth leather makes it look of the highest quality, it protects my phone and looks great, I have had lots of positive comments on the style of my new phone cover, I am very happy with this purchase. Best phone cases out there never any issues always last for years. Great quality product, really well made and looks great! Classy product and protects the phone well.